I think it is a really great question and it depends on each person and their schedule. With changing schedules and how fast life moves, drop in classes can be a great option. 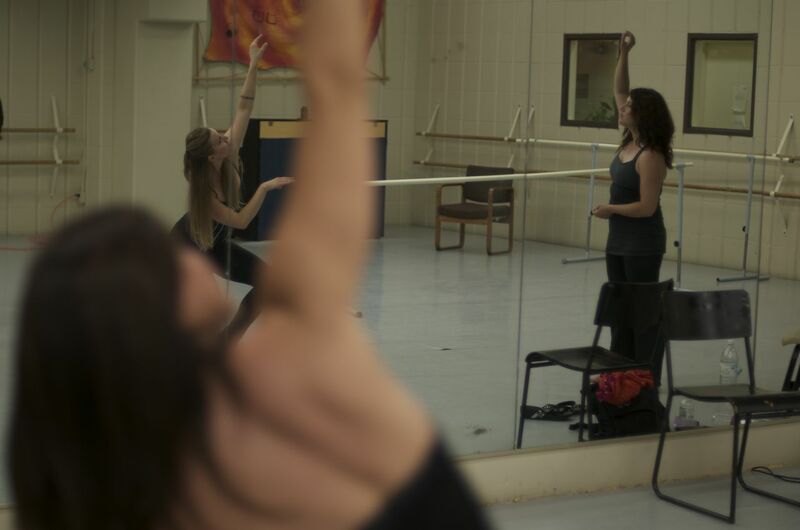 It gives dance students a certain freedom to come and as they please. 3) New people! New friends that you know you will see every week! Not only do you meet new people, but it really gives you a chance to build a relationship with the instructor. So you are not just another dancer in a class, the instructor knows YOU, uniquely! You are a part of a whole new community and have a chance to connect with people that you would not normally meet in your daily schedule. When deciding whether or not to take a dance session or a drop in dance class, it really depends on what your needs are!! So if you have always wanted to dance, get out there and try some different classes and try some new ways to work out and have a great time.